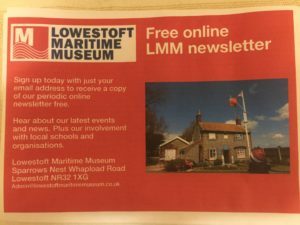 Recently released at the Great Yarmouth Maritime event, we are pleased to offer our free online newsletter when you sign up online. Keep up to date with all our news and events. Help us support your local heritage and communities. Look out for our 2018 programme, highlighting our anniversary year. 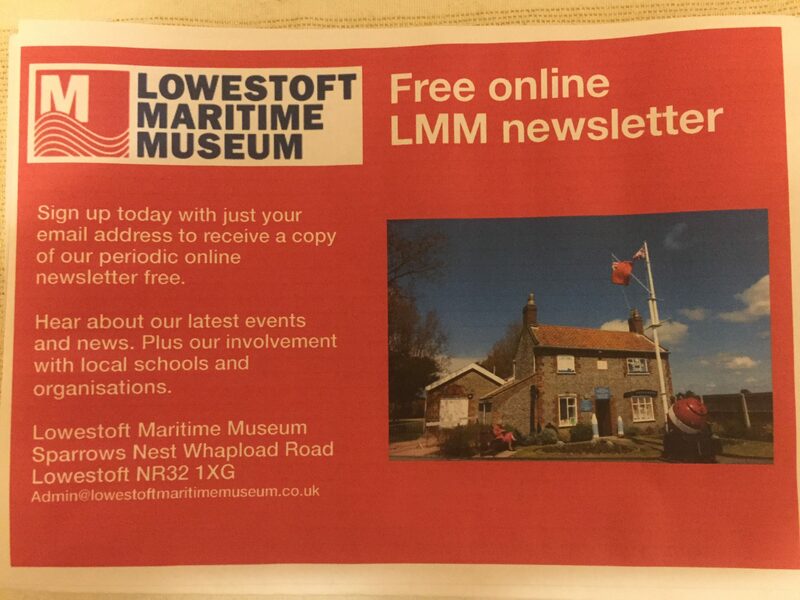 Visit our contact page, email us your contact details requesting a free copy of our online newsletter.